Paris is known for many things from the Eiffel Tower and Notre Dame to haute couture fashion and street cafes. 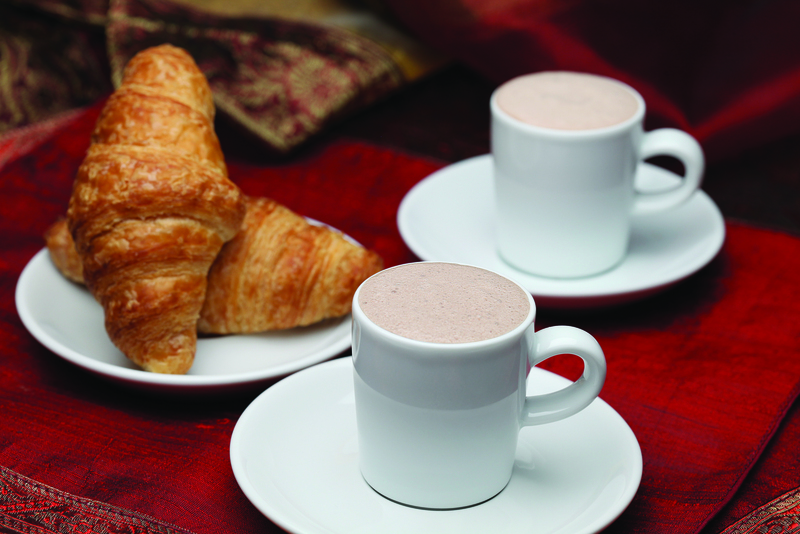 Create a French café in your kitchen with the Capresso froth PRO and our recipe for Parisian Warm Chocolate, or Le Chocolat Chaud. Place the heating disk in your Capresso froth PRO. Add milk and cream into frothing pitcher, place lid and press the Warm button. After one minute, remove the frother lid and slowly add sugar and grated chocolate. Replace lid and wait for frother to automatically shut off. Serve warm in four demitasse cups.